The follow-up to BATMAN: THE LONG HALLOWEEN reunites writer Jeph Loeb and artist Tim Sale (SUPERMAN FOR ALL SEASONS) for an exciting 13-issue maxiseries! 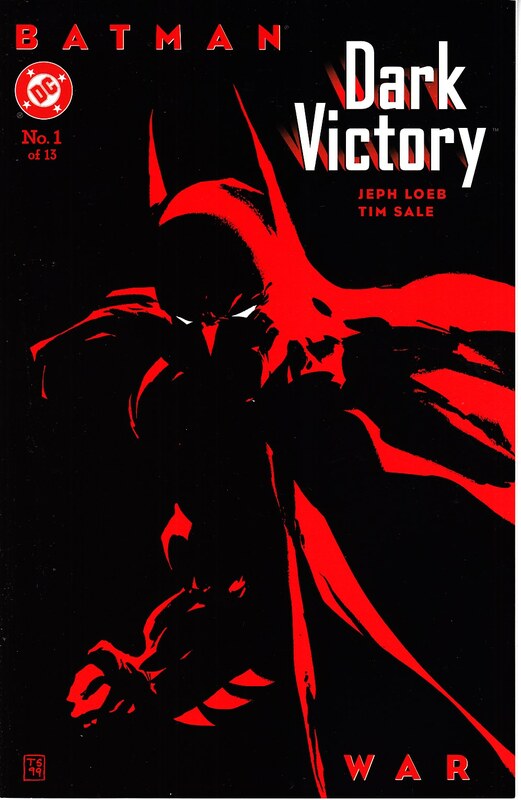 Set in the aftermath of THE LONG HALLOWEEN, Batman finds Gotham City caught in the middle of a battle between what's left of the Falcone mob and freakish villains such as the Joker, Mr. Freeze and Catwoman. Meanwhile, the serial killer named Holiday seems to have returned to a life of crime, but who is committing Holiday's murders this time?